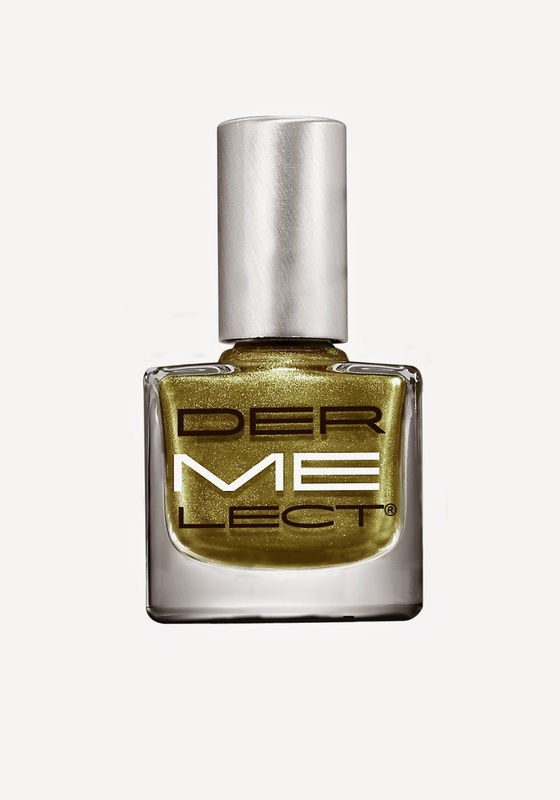 Dermelect: the ‘Cure’ in your ‘Mani’! 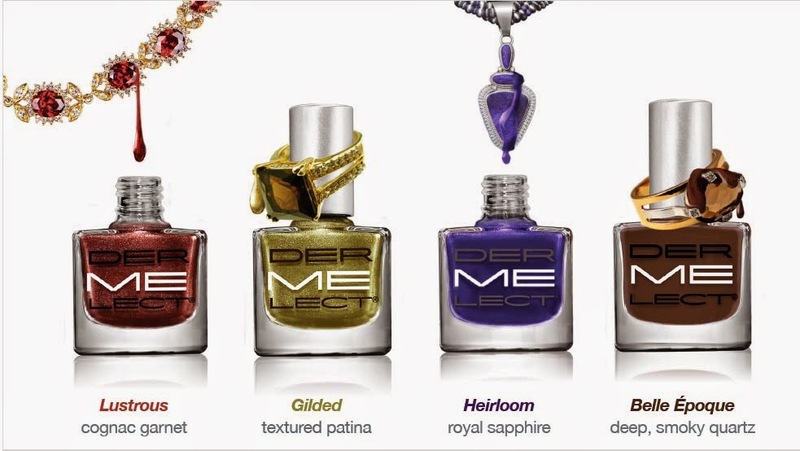 This fall, Dermelect is coming out with 4 jewel toned polishes perfect for the fall months. The ‘Cure’ in your ‘Mani’ is at your fingertips with the 1st peptide-infused color treatments for fragile, weak nails. 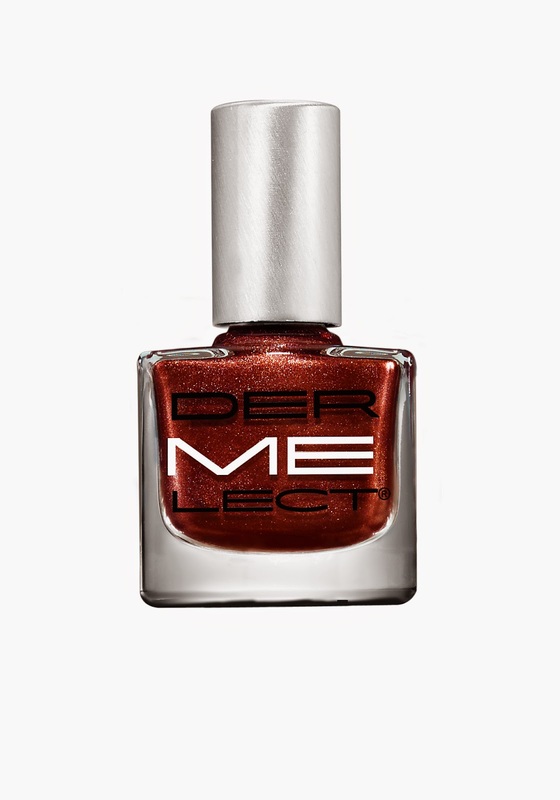 Aptly named ME, Dermelect Cosmeceuticals formulated and designed a 2-in-1 range of beautiful shades coupled with a remarkable manicure extending formula. 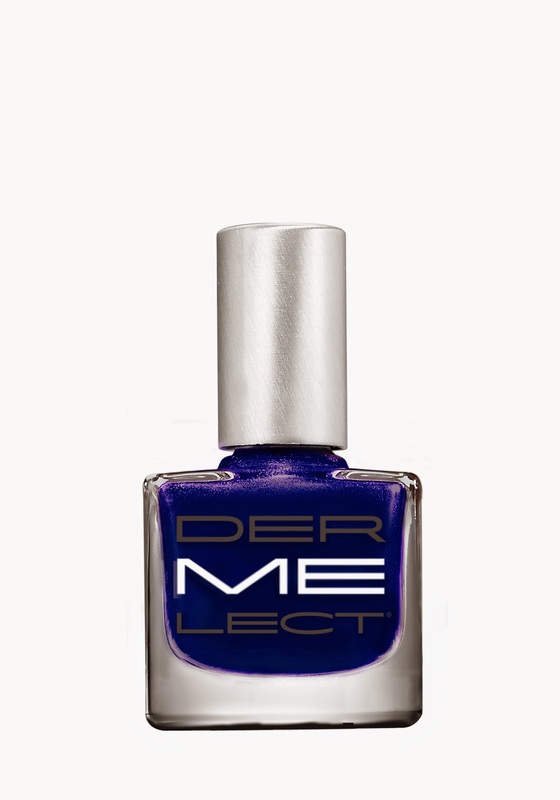 Infused with a pure protein peptide extracted from New Zealand sheep’s wool, the lacquers deliver a fast drying, high gloss shine while providing an unequaled level of strength for stubborn nails to grow longer and more resistant to chipping, peeling and splitting. 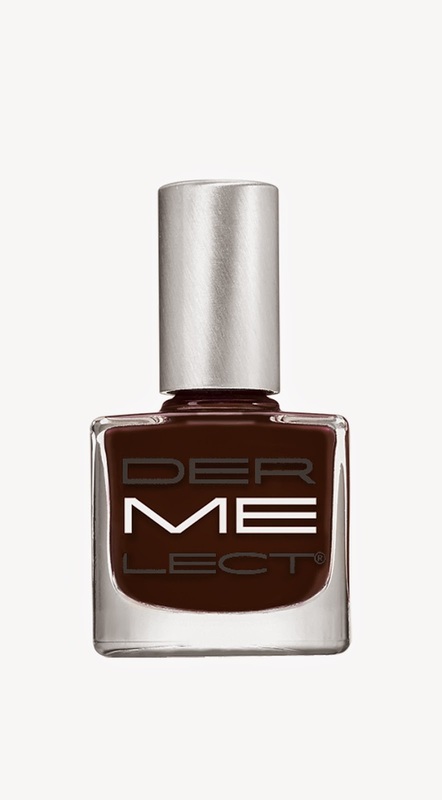 The first coat instantly bonds to the nail, while the second fuses with the first to create a flexible web of color.